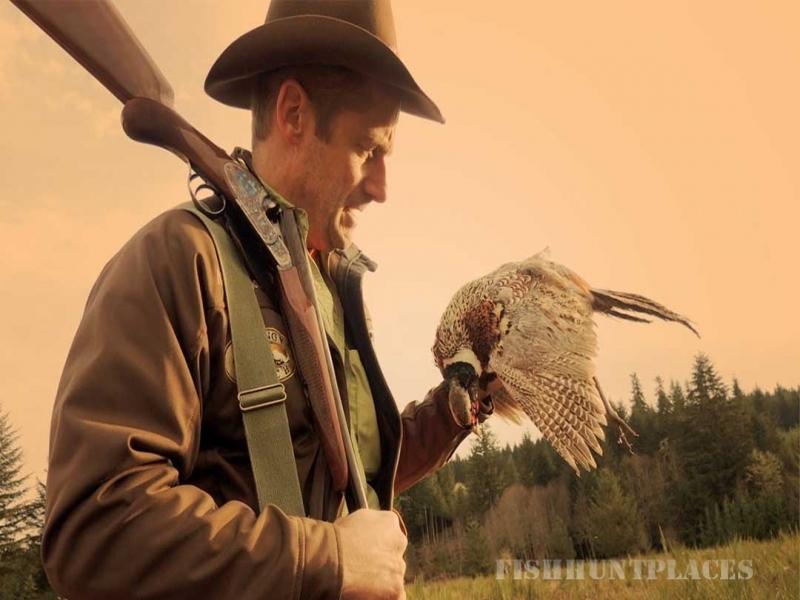 Wildlife Ranch doesn’t just offer breath taking scenery it also offers the most premium Pheasant hunting in Oregon’s Willamette Valley and across the state. As the ranch is strictly wildlife, there is no farming and no livestock. 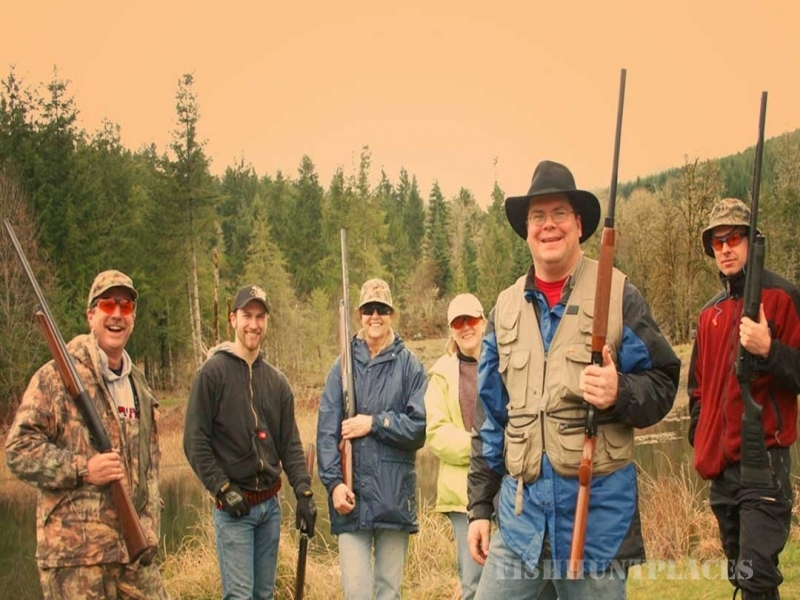 Hunting here is for everyone from families with beginning hunters to the expert. 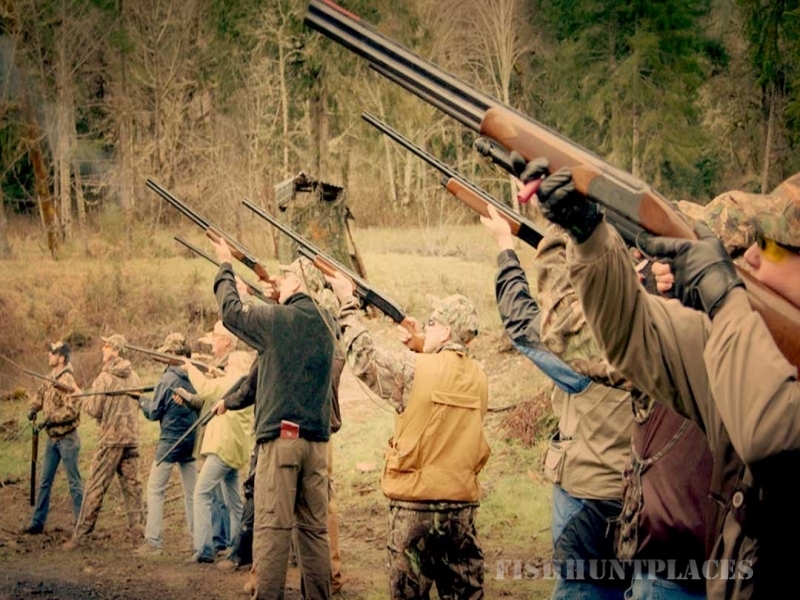 With a wide variety of hunting, both guided and self guided, from the open field to the challenging wooded fast shooting areas, there is a place to get everyone’s heart pumping. 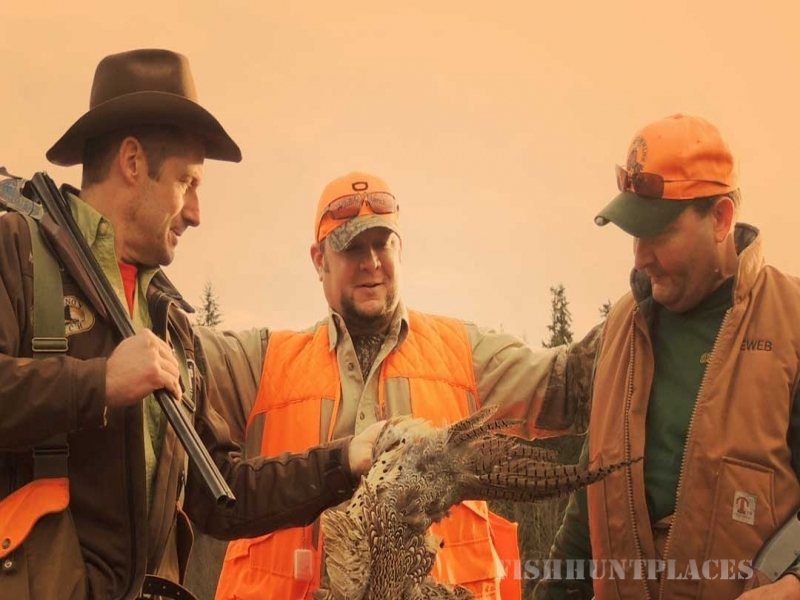 Our “Field Pheasant Hunts” are half or full day packages, both guided (our guide and pointer) or self guided. For a unique experience, we offer the action packed European or the “Triad” shoot. 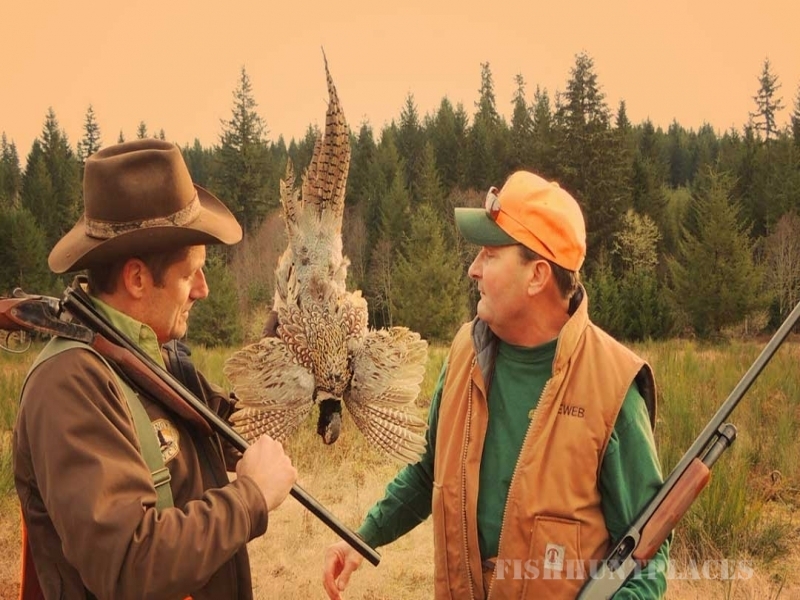 The European Shoot is the intense flying of Pheasants from a hidden tower over spring fed ponds over you and your hunting companions. Wildlife Ranch, you will experience nothing like you have before. During your hunt time, take a break & relax back at the Ranch’s rustic day lodge & enjoy the warm fire while you savor Grandma’s homemade ranch cookies & hot coffee. And remember, you have exclusive use of the Ranch so you can relax & hunt at ease. Isn’t that the point anyway, to get out & relax?